At KMSC Law LLP, we provide practical advice through sound experience in personal injury law. Recently, we put together a brochure that speaks to accident victims about the details involved in personal injury law. 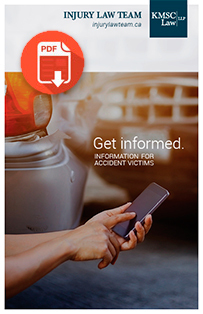 The newly designed brochure summarizes each key stage of the accident claims process, including practical action steps, payment of medical expenses and disability, benefits for minor or serious injuries and lawyer fees. Our online brochure also reminds you to undertake thorough research before you retain a lawyer. It is generally a good idea to retain a local lawyer with whom you can meet and discuss your case. 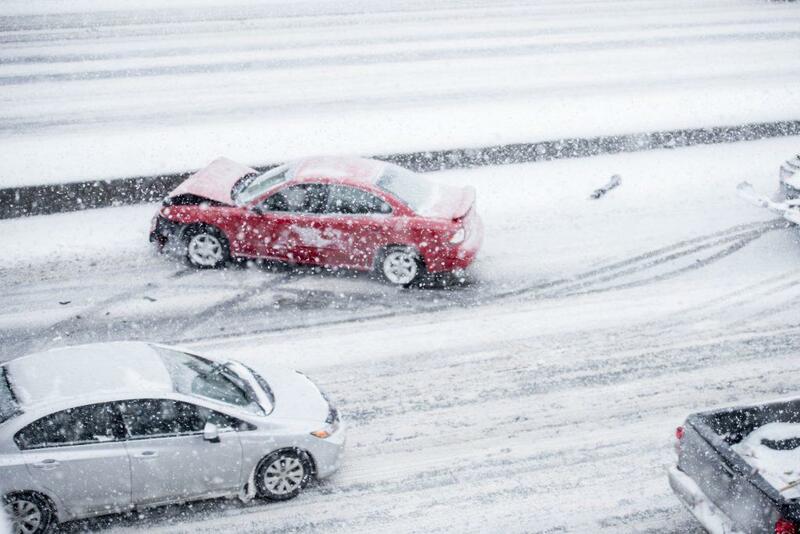 Contact a personal injury lawyer, as early as possible after you are injured to ensure you protect your legal rights. Ensuring you reach out as soon as possible also gives you the option to signal where you stand. At KMSC, we strongly believe that every injured person should have full control over decisions that impact their future wellbeing. This includes selecting a lawyer that is the right fit and full accessibility to detailed insights found in our brochure. Our injury law team at KMSC has the knowledge and experience in personal injury law to help guide you through your accident claim with a clear understanding of achieving fair compensation. To find out more about what steps to take when you’ve suffered a motor vehicle accident click on the PDF.